Bellaboo Bags sell a wide range of offer stunning, limited edition, Sammao and Cream Bear handbags, purses and backpacks. 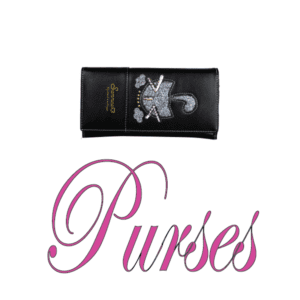 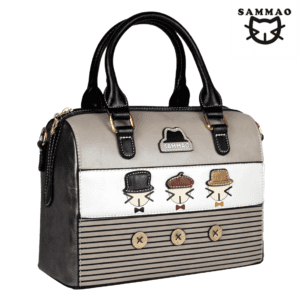 We are an exclusive UK retailer of these premium, quirky and fun bags, purses and backpacks. 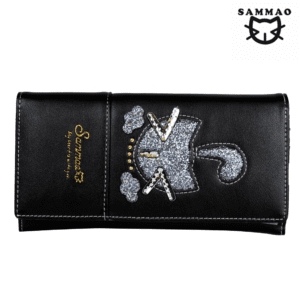 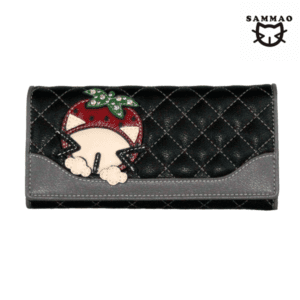 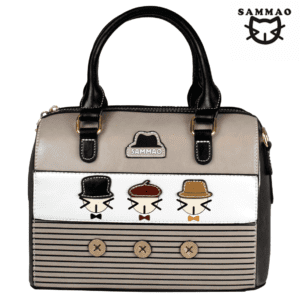 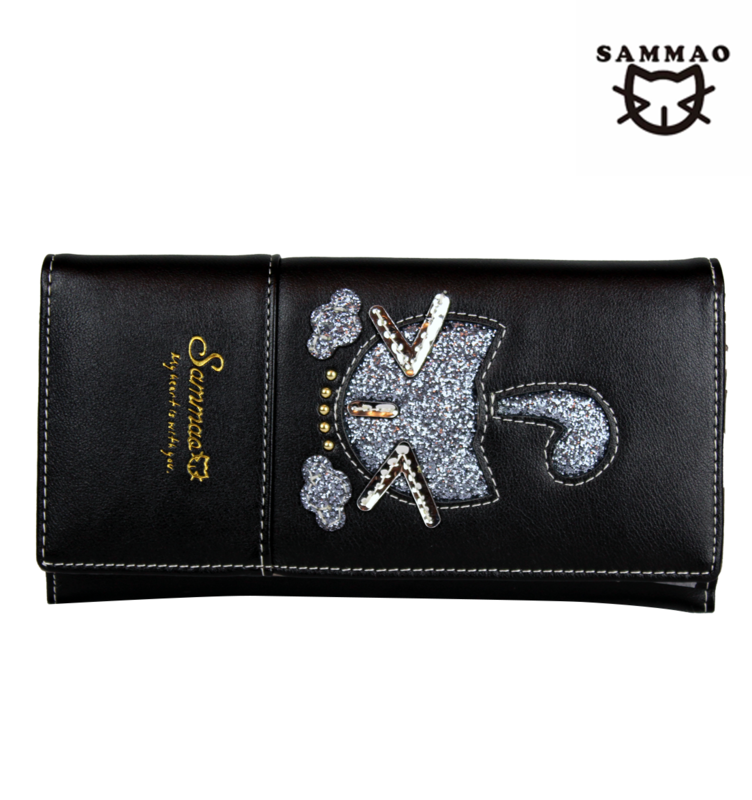 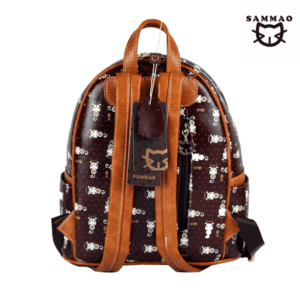 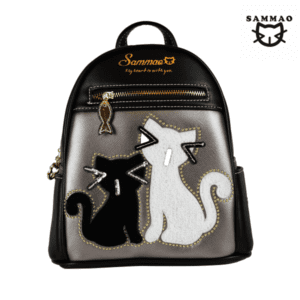 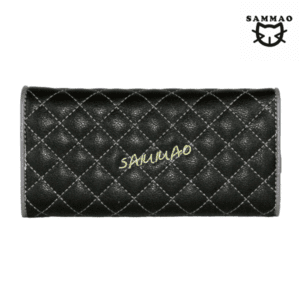 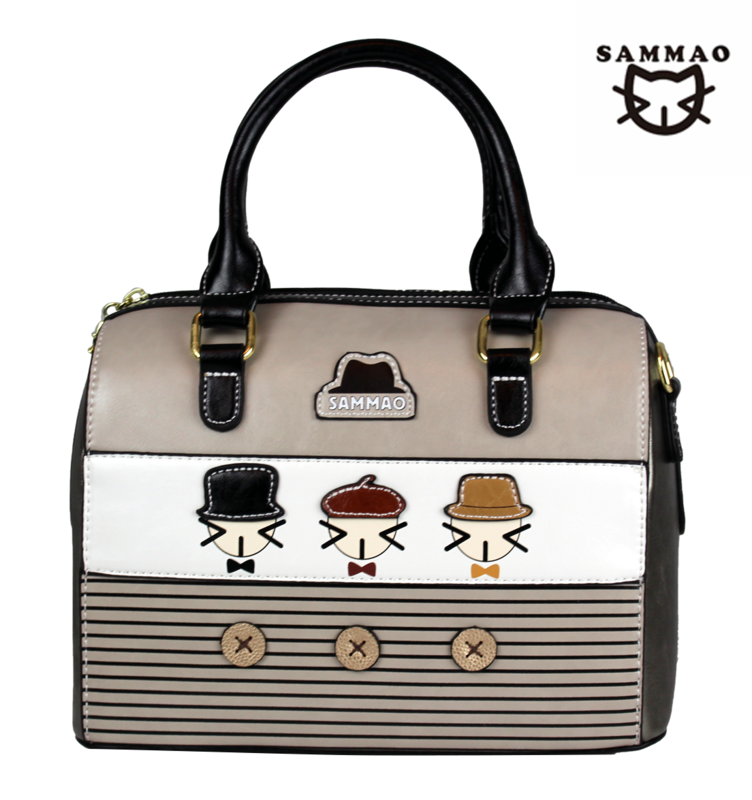 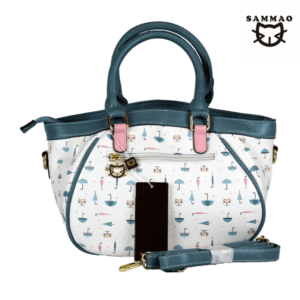 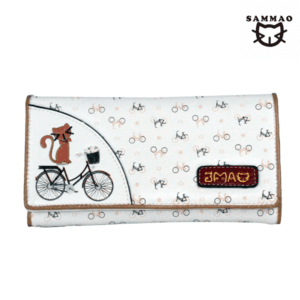 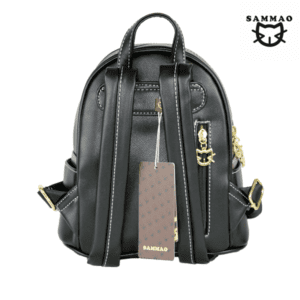 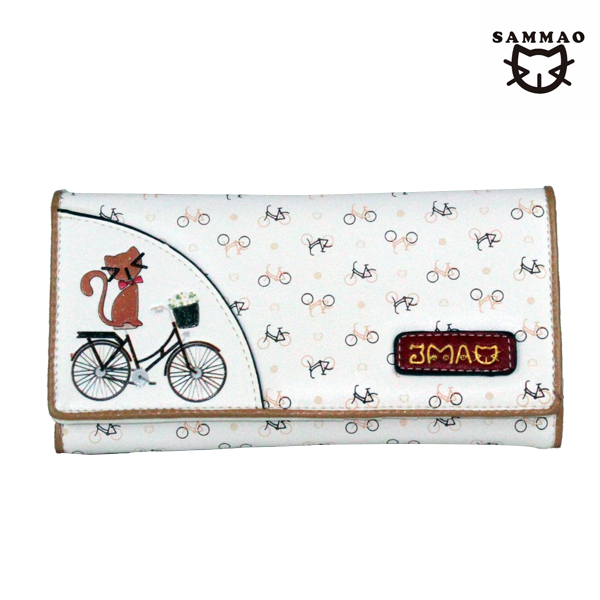 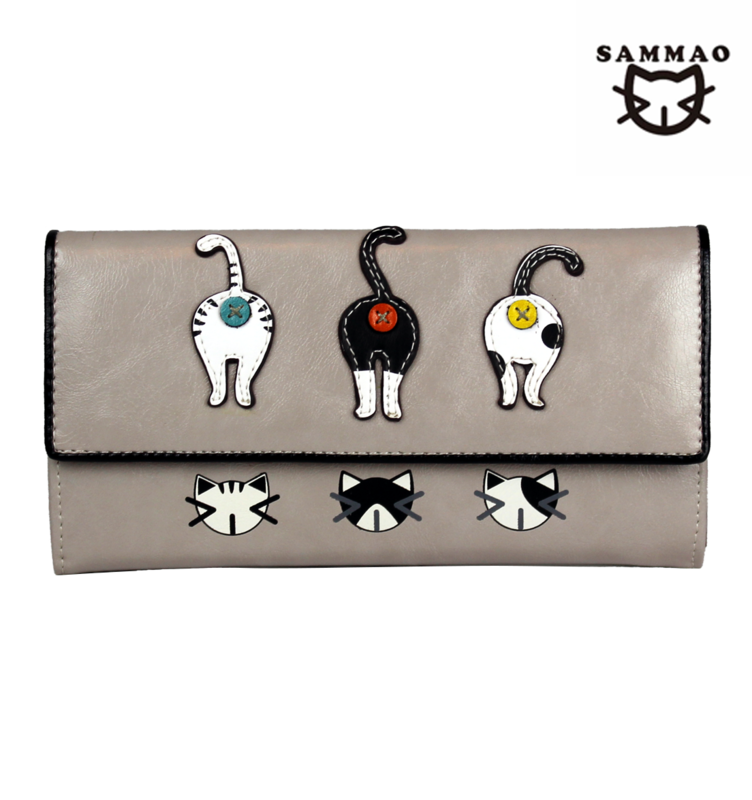 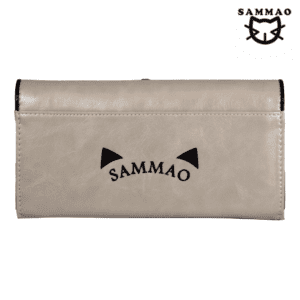 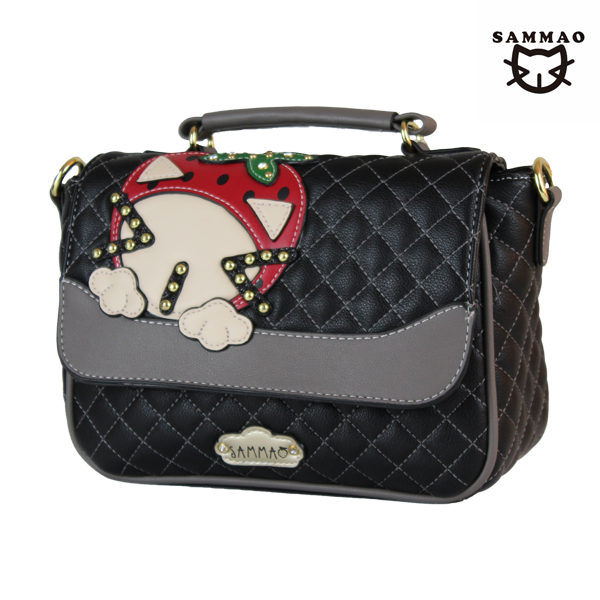 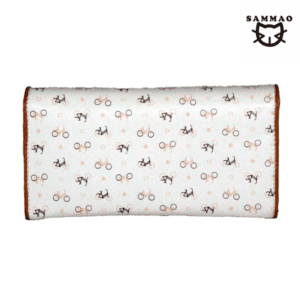 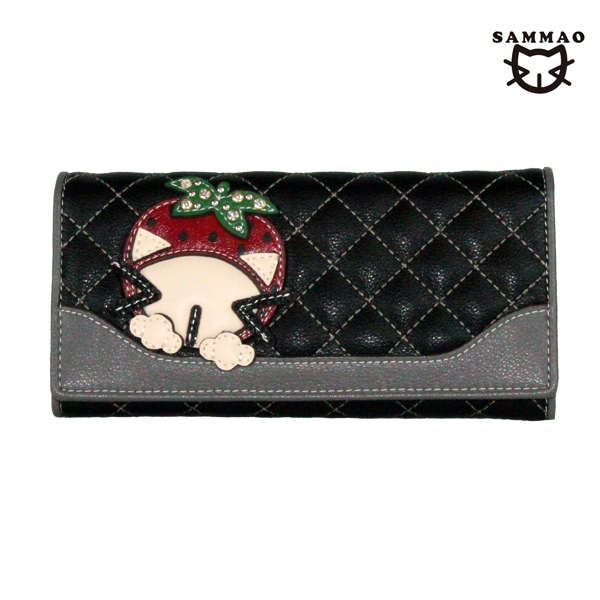 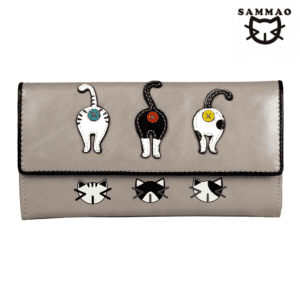 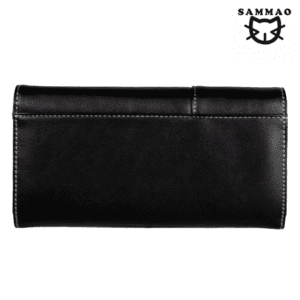 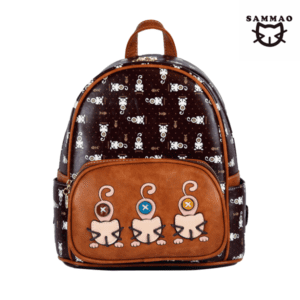 Sammao bags, purses and backpacks are made from leather and feature the adorable Sammao cat in all their designs making them a perfect gift for cat lovers all over. 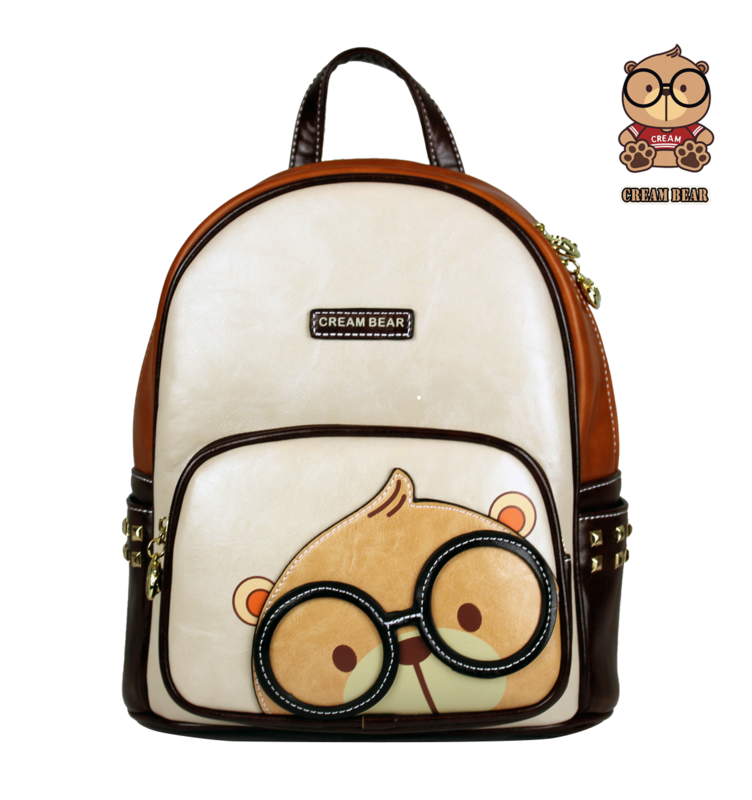 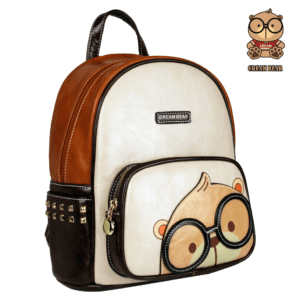 Our stunning leather Cream Bear range of bags, and backbacks include the mischievous cream bear doing all kinds of things. 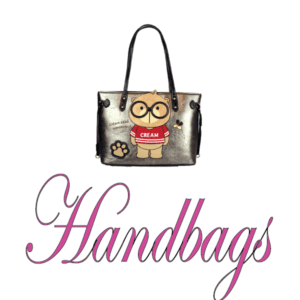 Bellaboo are UK retailers of hot Exclusive brands! 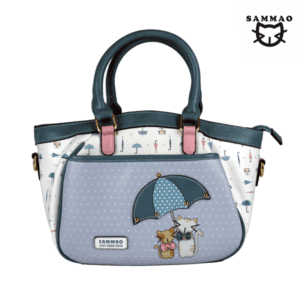 All our products are available for delivery within the EU at the most competitive delivery rates possible!